sweet potatoes contain glutathione, an antioxidant that can enhance nutrient metabolism and immune system health, as well as protect against Alzheimer’s, Parkinson’s, liver disease, cystic fibrosis, HIV, cancer, heart attack, and stroke. What’s more, they’re also loaded with vitamin C, which smoothes out wrinkles by stimulating the production of collagen. 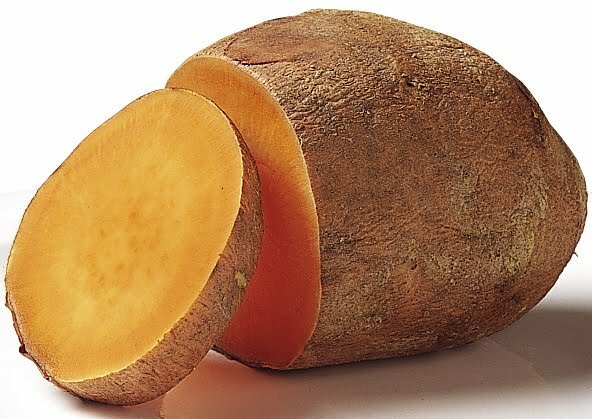 A recent study in the American Journal of Clinical Nutrition found that volunteers who consumed 4 milligrams of C (about half a small sweet potato) daily for 3 years decreased the appearance of wrinkles by 11 percent. For the first 4 foods that heal see previous posts. More in next post.